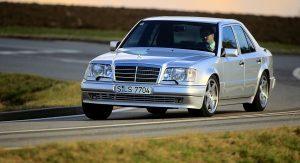 It’s been 25 years since Mercedes revealed the E 500 Limited special edition at the Geneva Motor Show, which sounds like a reason good enough to remind ourselves of one of the most special Q-cars ever to exist. 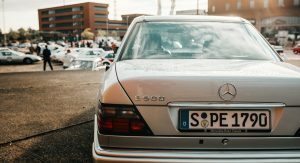 The car you see in the pictures started life as the 500E; it posed as the flagship version of the Mercedes W124 series before AMG was officially tasked with that role. 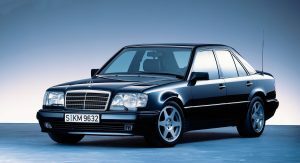 The 500E was actually developed and assembled by Porsche in Stuttgart-Zuffenhausen on behalf of Mercedes. Mercedes produced and painted the body-in-white before sending it to Porsche, along with the rest of the components for final assembly. 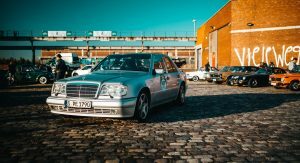 The undercover looks combined with the 326hp 5.0-liter V8 under the bonnet made the Mercedes 500E one of the most likeable performance sedans in the 1990s. 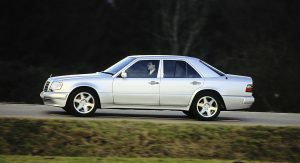 The only visual differences between it and a normal W124 was the slightly wider wing arches, a modified front apron, a 23mm drop in ride height and the small badge on the boot lid. 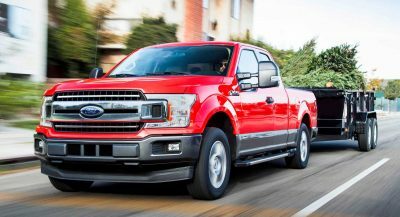 0-62mph (100km/h) came in 5.9 seconds while top speed was limited to 155mph (250km/h). 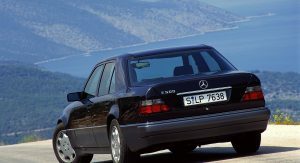 The car first debuted at the Paris Auto Show in 1990 and in 1993 received a facelift that also introduced the E-Class model name, turning the 500 E into the E 500. 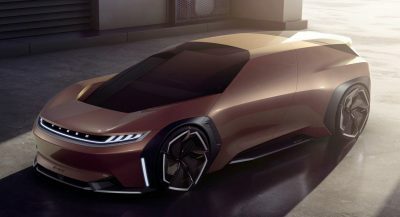 The changes included a light refresh in the design, with an integrated radiator, colourless turn-signal cover lenses at the front, two-tone covers for the rear lamps and modified lines at the rear. 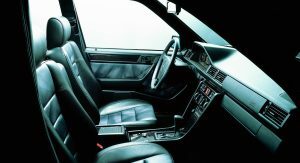 The E 500 Limited was produced in just 500 examples; customers could choose either a sapphire black or brilliant silver for the exterior paint, with a special set of wheels inspired by the design of those found in the 190 E 2.5-16 Evolution II completed the looks. 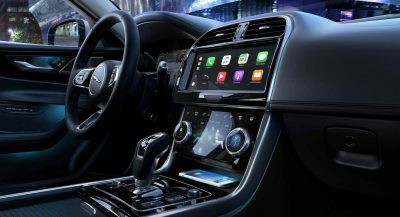 The cabin could be specified with special color schemes, including grey, green or red leather and black bird’s-eye maple or burr walnut trim. 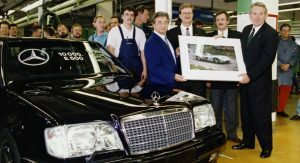 Mercedes produced 10,479 examples of the 500 E / E 500 in total with the help of Porsche between 1990 and 1995. 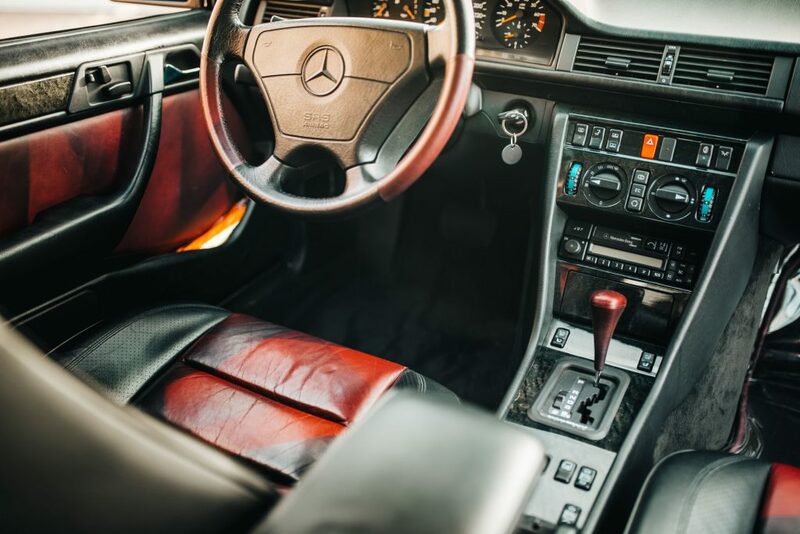 Prices in the classic market have been steadily rising for one of these pre-AMG autobahn stormers and it’s not hard to see why. 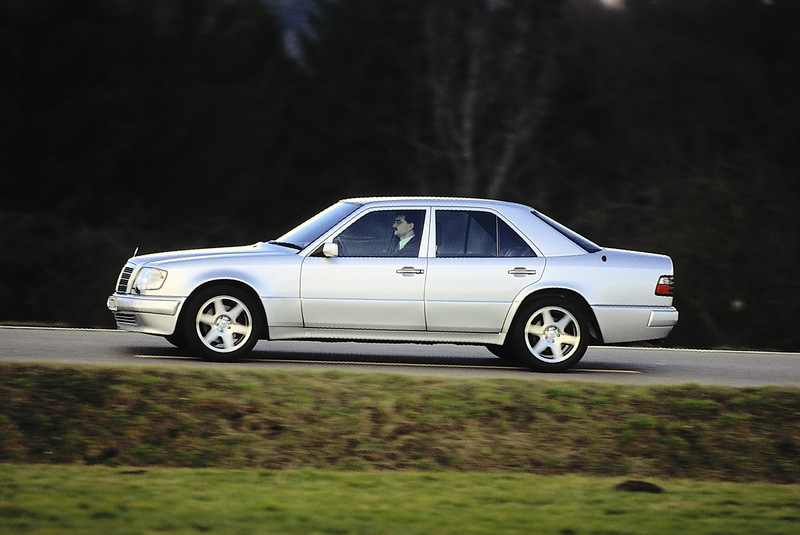 Very few Mercedes models since this car, rise to the same level of desirability and being this special. 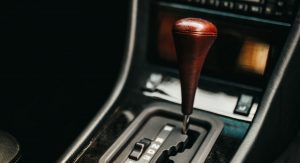 I absolutely loved this car. Still do. 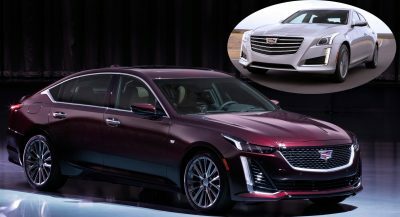 It was the car of my dreams. 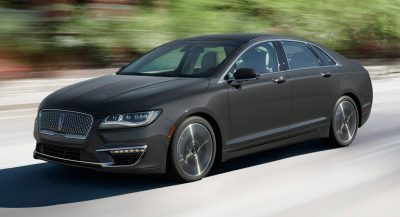 I love powerful sedans. Look at those lines and all, it looks fresh and cool Today!